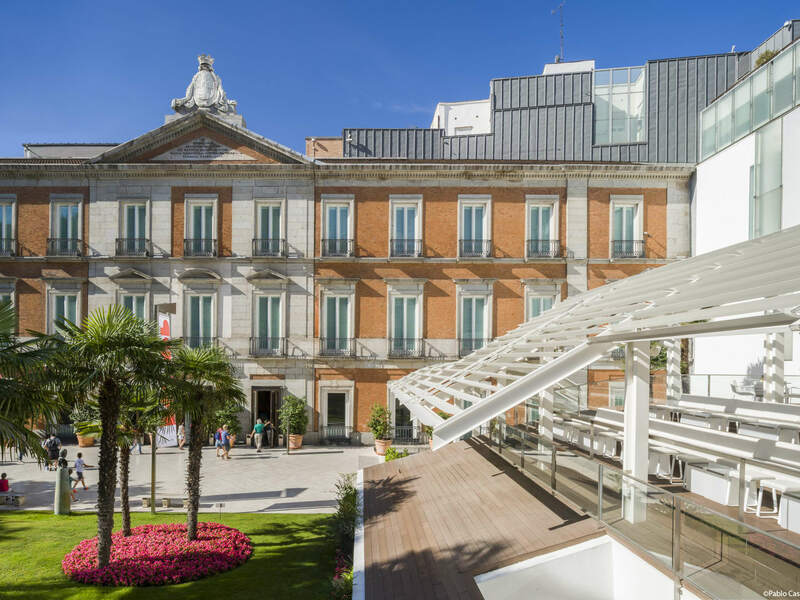 Marvel at the exquisite pieces of European art at the Thyssen-Bornemisza Museum. Skip the line and wander through the halls of the museum's 13th to 20th century collections and exhibitions. Admire the collections of European art from the beginning of 13th century to the late 20th century. 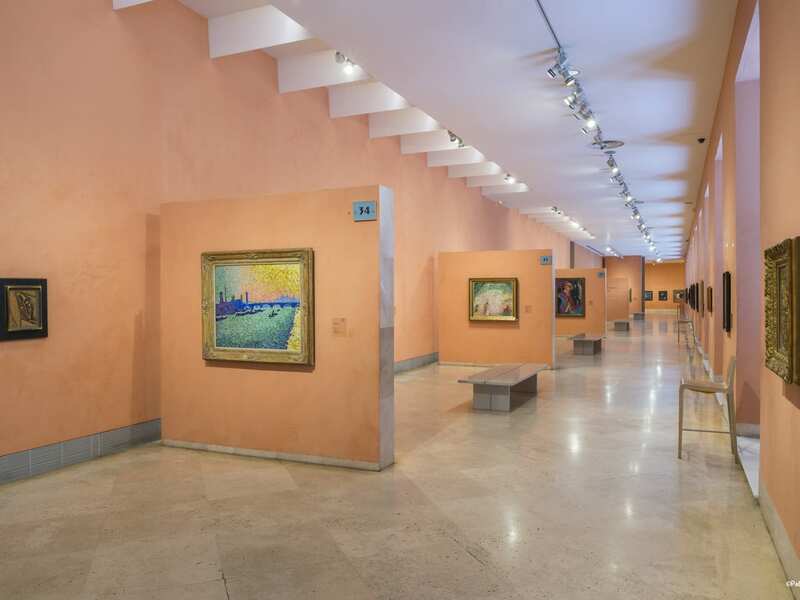 About a thousand exquisite works of art are on display at the Thyssen-Bornemisza Museum, all of which represent major periods and pictorial schools of Western art, including Renaissance, Mannerism, Baroque, Rococo, Romanticism and all the art movements of the 19th and 20th centuries, from Impressionism to Pop Art. For security reasons, it is not allowed to access the exhibition halls with backpacks, bags, umbrellas, painting materials, food or drink, and objects that could damage the artwork. Entrance is free for children below 12 years old. Parents will have to bring their children's ID and present it at the ticket office. 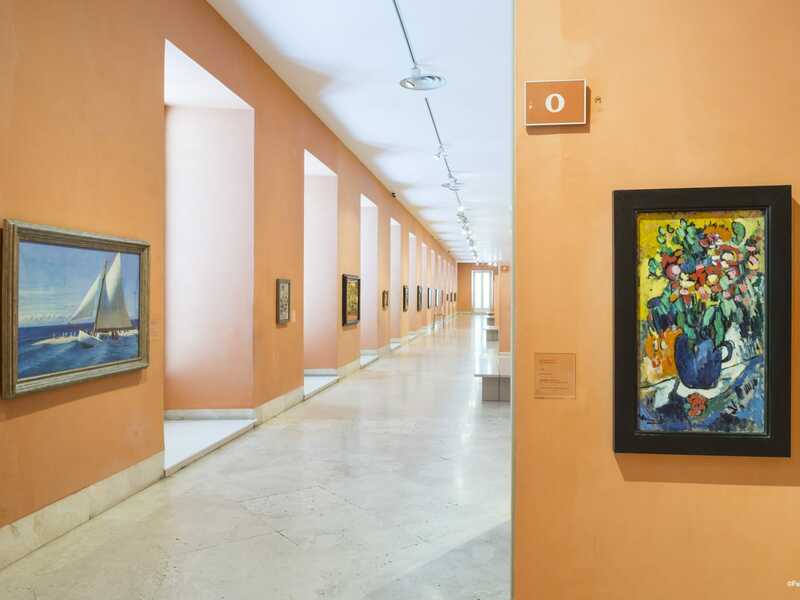 Please note that your voucher is not your final ticket and will not be accepted at the Thyssen-Bornemisza Museum. You will receive your official e-ticket in pdf form which will be sent to you via a separate email. VELTRA voucher is NOT exchangeable for the entry ticket. Please contact VELTRA customer support if you didn't receive your OFFICIAL voucher. Skip the line ticket enables you to enter the museum without having to exchange your voucher at the ticket office. You will be asked to enter your preferred entry time for the temporary exhibition during the booking process. If your preferred entry time is not available, the closest to your chosen time will be booked.Please avoid booking other tours that may overlap with the available departures on this day until you have received your confirmed time. Re-entry in the temporary exhibitions is not allowed. wonderful exhibitions and by pre booking we did not have to queue.